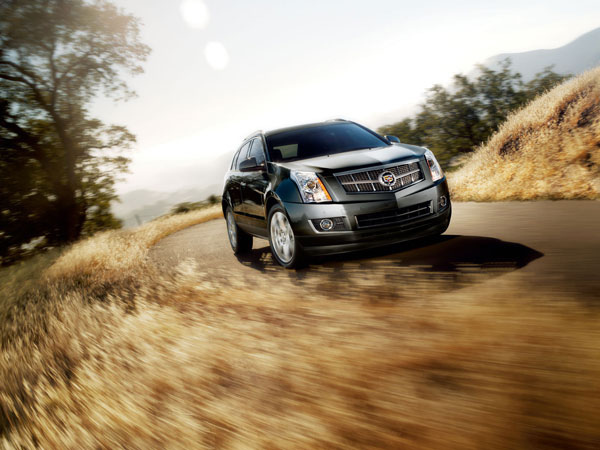 Is a Lambda-Based Cadillac SUV Still on the Table? Rumors that we might one day get a Lambda-based Cadillac SUV have been circulating for years, but our dreams have been dashed time and time again. The other three GM brands boast a Lambda-based crossover SUV: Chevy has the Traverse, GMC has the Acadia, and even Buick has the Enclave. So why nothing from Cadillac? 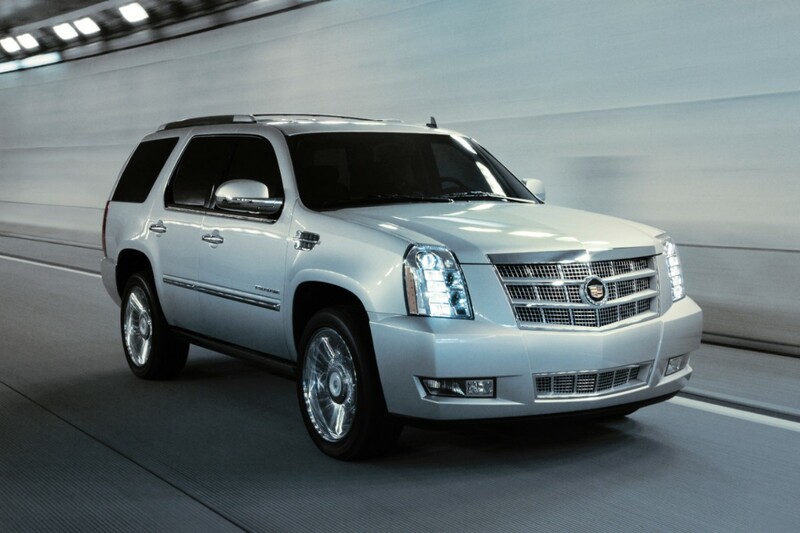 For starters, Cadillac already has the Escalade and the SRX. The two models do well in their own segments, but they do leave a lot of big, gaping holes in the SUV territory, ones that could be at least partly filled by a Lambda-based Cadillac SUV, and by a crossover smaller than even the SRX. In an ideal world, old Uwe would have hopped onto a big stage, shot off some fireworks, and screamed into a megaphone, “We’re bringing you a Lambda-based Cadillac SUV! No joke, it’s really coming!” But a casual “it’s not off the table” is okay too. In the same conversation, Ellinhaus also confirmed that he’d like to see something smaller than the SRX brought into the mix.